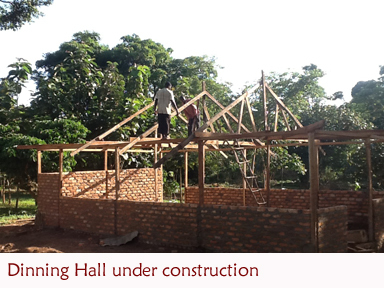 Kalangala district has a total area of 9,066.8 sq. km of which the land area covers 432 sq. Kms or 4.8 per cent while open water covers 8,604.9 Sq. kms or 94.91 per cent. The rest of the surface is occupied by wetlands. The district is administratively divided into 2 counties, 6 sub-counties and one urban centre, Kalangala Town Council.The sub-counties and Town Council are further sub-divided into a total of seventeen parishes. Bugala Island, commonly known as Kalangala, is the largest among all the 84 islands that are surrounded by the waters of Lake Victoria. The island is gifted with most of the beautiful beaches in the country. According to the 2002 population census, there were 34,766 people in the district, but this figure increased to more than 50,000 people in 2007 with population growth rate now estimated at 8.5% and the increase is attributed to the high net rate of Immigration as many people have migrated to Kalangala in search for jobs at the BIDCO oil palm project. The sudden population explosion in Kalangala district has sparked off fears, because of the limited resources in the district. Fishing is the main economic activity in the islands complemented by trading, farming, timber sawing, services and tourism. Poor childcare, zero access to education for illegal immigrants and locals, poor transport links between the mainland and the district headquarters as well as between islands that makes the whole area very isolated from the rest of the country, the migratory tendencies of the fishermen, in search of better fish catch, deter and complicate the provision of social services. BIDCO, a private palm oil processor based in Jinja, maintains a 15,000 acres (6,100 ha) palm oil plantation in the district. 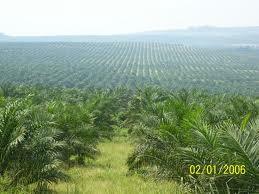 In addition, out grower farmers grow palm oil on contract with BIDCO and sell their produce to the processor. The status and quality of Education in Kalangala is highly lagging behind to a point that in 1997 the district ranked last in the Primary Leaving Examinations with none of P.7 leavers scoring a first grade and it is attributed to the general lack of education facilities and qualified staff in the district. The district is known to have the lowest number of schools in the country estimated at 17, nine of which are non-permanent. All the schools are poorly equipped and facilitated in terms of qualified teachers, scholastic materials and structures. It was reported that eight schools are located on the main island, Buggala, while the rest are poorly distributed in the remaining 83 islands. It was further reported that in the whole of Kalangala District, there is only one secondary school located in the Town Council, whose standard is considered to be very low compared to similar schools elsewhere. 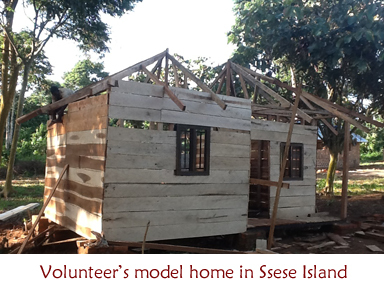 Ssese Island project is our newest initiative that was started by Martin and Flavia Mpanga of Children’s Sure House in 2009. The truth is that HIV/AIDS has claimed many people because of their life style and characterized by prostitution. Many parents or caretakers do not see the need of their kids going to school when they can bring money through fishing in a short-run whereas education brings money in a long-run culminating into a vicious circle of poverty and iliteracy, not to mention the long distance and a need to sensitize them. It is agains this background that CSH came to Maboga village to innitiate the construction of a modern Primary School for the community. Children’s Sure House appeals to you to sign up for voluntary service to participate in the development process of this project and the country at large. The need is very enormous but we are currently focusing our attention on 70 children who are sofar attaining education in nursery section. 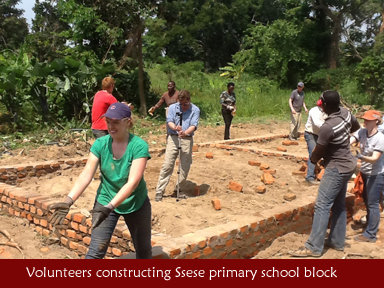 You will be working at the school project in the morning and the afternoon you will be visiting community members in the company of the project officials. Among the afternoon activities will include games with kids, interaction with local fishermen, pool table tenements fishing and resting. 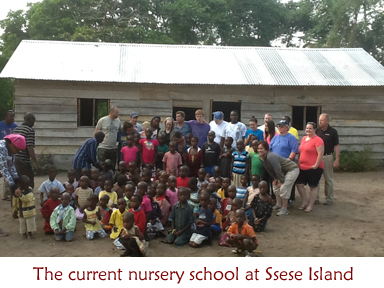 Ssese Island is located in Lake Victoria in the south western part of Uganda. 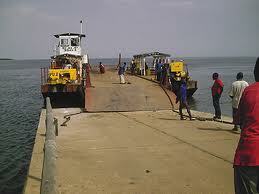 It is accessible by road through Bukakata (an inland port in Masaka district) to Bugoma, (an inland port in Kalangala district) using the Bukakata- Bugoma Ferry. 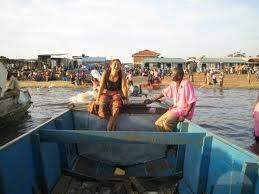 A new ferry has been brought for easy access. All volunteers will be accommodated in our Flamart volunteers camp. 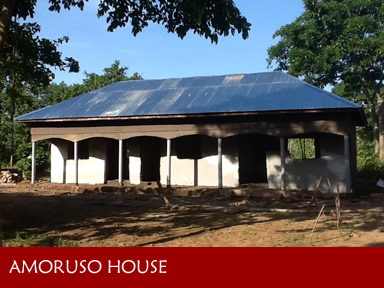 The is so far no running water BUT with God's grace,nwe may have it soon. Food will be prepared and served at the project. There will be a special team of caterers to cook and serve for big groups NOT long term-volunteers. 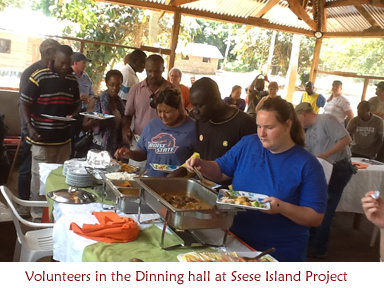 At all times, volunteers will choose with in them a pair that will help in the preparations (cooking, washing the dishes). There will be breakfast, lunch and dinner which will be served at the dinning table. On all occasions, the team will have enough beverages (water) needed for the volunteers at the project stores. Transportation All volunteers will be picked from the airport and dropped back to the airport on their return dates. 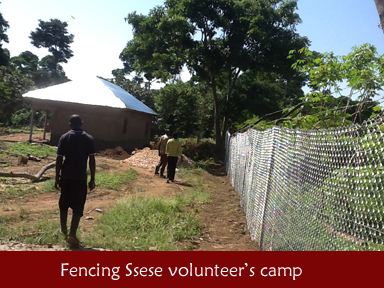 There is a budget for that program which is catered for by the volunteers. The major hospitals are in Masaka Town which is a one hour drive, we have a Health 5 in Kalangala town on the island which is a 30minutes drive from the project. Otherwise, there is also a clinic in the neighborhood for simple ilinesses.